After an exhaustive search that must have involved asking every tall, dark, and handsome actor in Hollywood to try on some spandex, Deadline reports that Supergirl has finally found its Superman. Tyler Hoechlin (Everybody Wants Some!, Teen Wolf) has been cast as the Last Son of Krypton, succeeding Tom Welling as the CW’s Superman. Greg Berlanti’s show recently relocated to the CW after struggling in the ratings on CBS, but a forwarding address has probably been left for Kara Zor-El/Danvers’ cousin Clark. 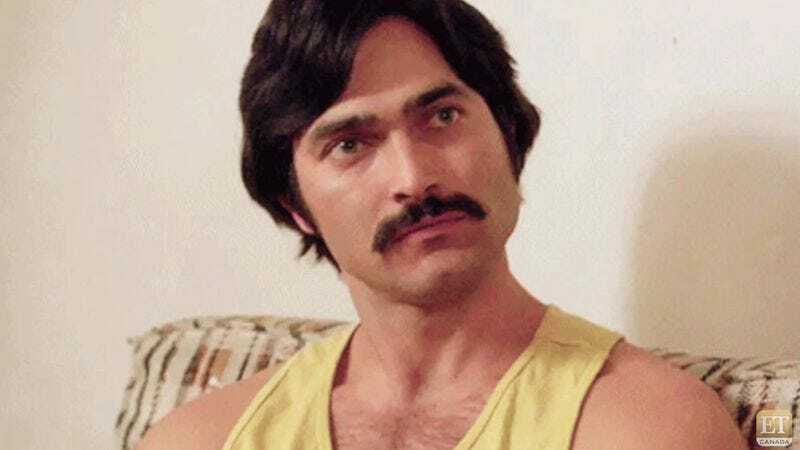 Supergirl executive producer Andrew Kreisberg said he and Berlanti have been looking for a chance to work with Hoechlin, who left MTV’s Teen Wolf after the fourth season. It sounds like they want to give the erstwhile McReynolds more to do than provide a hunky silhouette—Superman is reportedly going to play “a major part” in season two. That’s all fine and good, but we hope Kara doesn’t get sidelined to make room for her famous cousin. After all, Melissa Benoist has already performed the superhuman task of propping up the show singlehandedly.